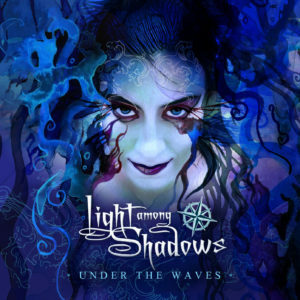 - Light Among Shadows - "Under the Waves" OUT NOW! "UNDER THE WAVES" OUT NOW!!! LATEST VIDEO: "IN THE DARK OF DREAMS"